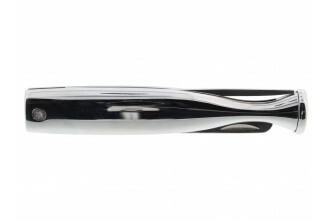 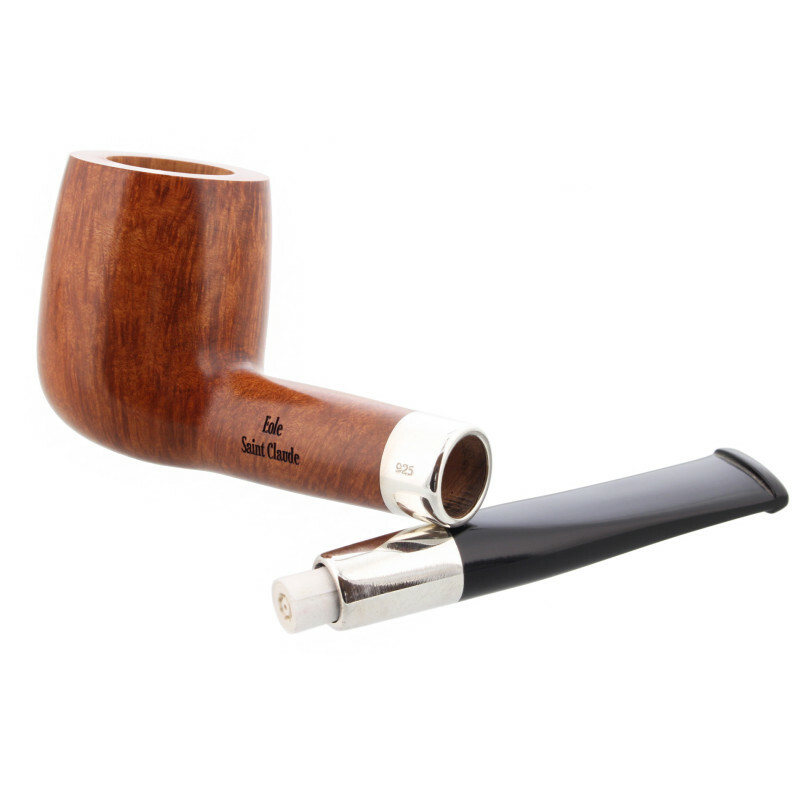 You will like the straight shape, perfect in your hands. 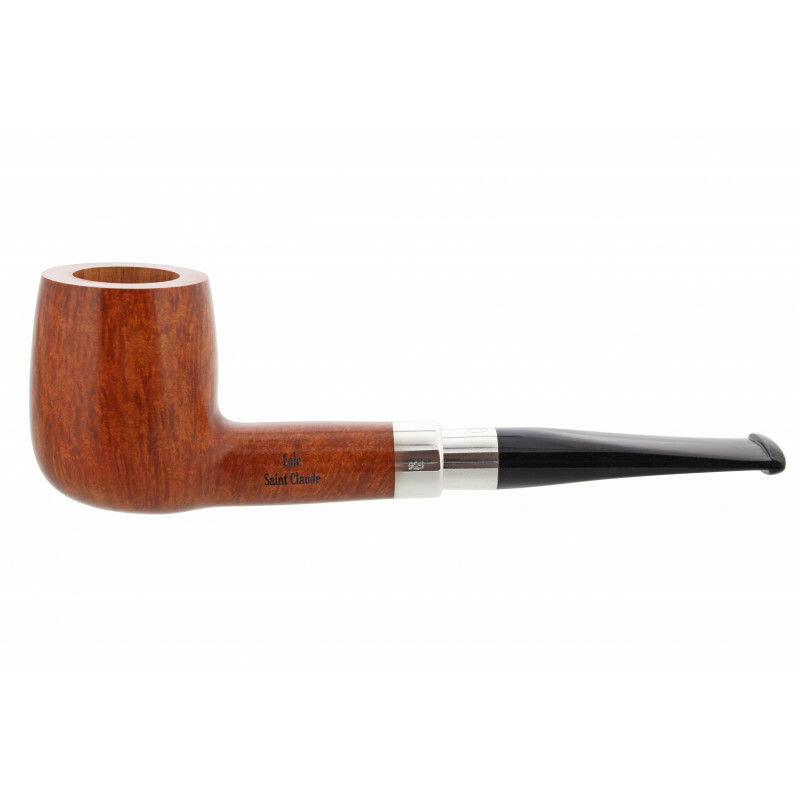 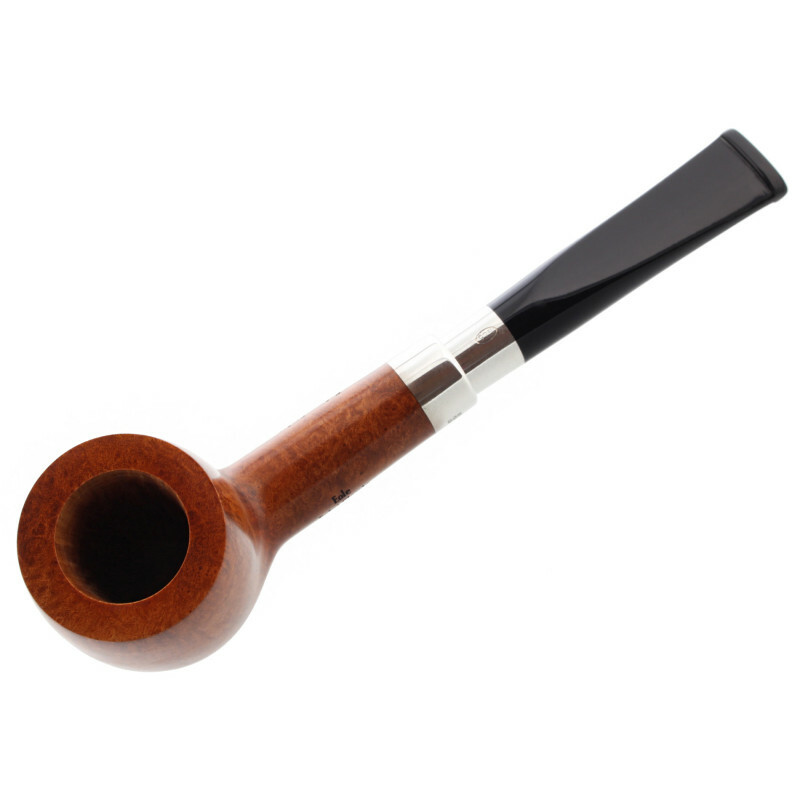 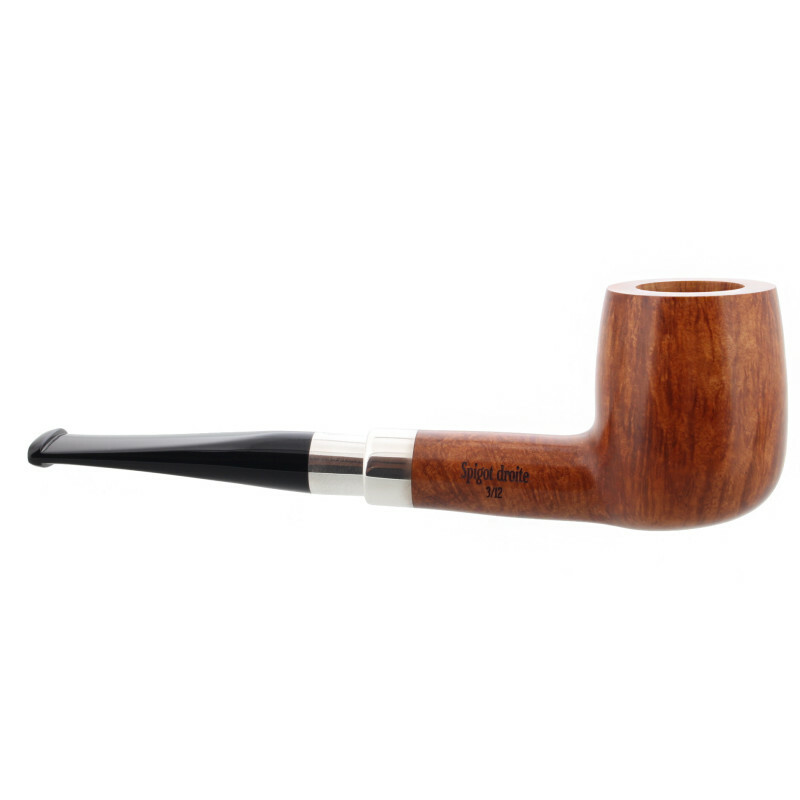 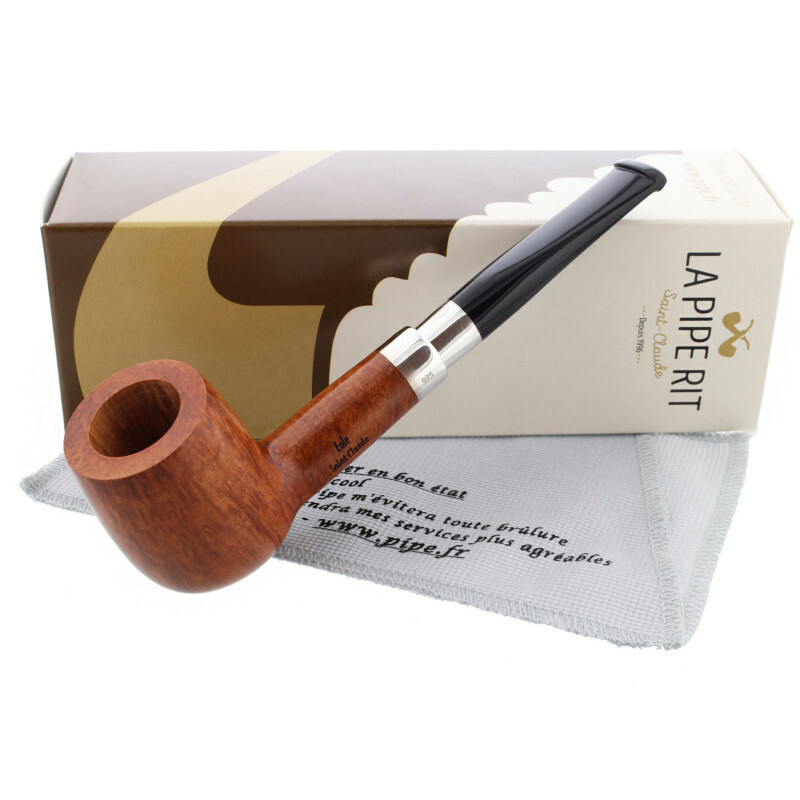 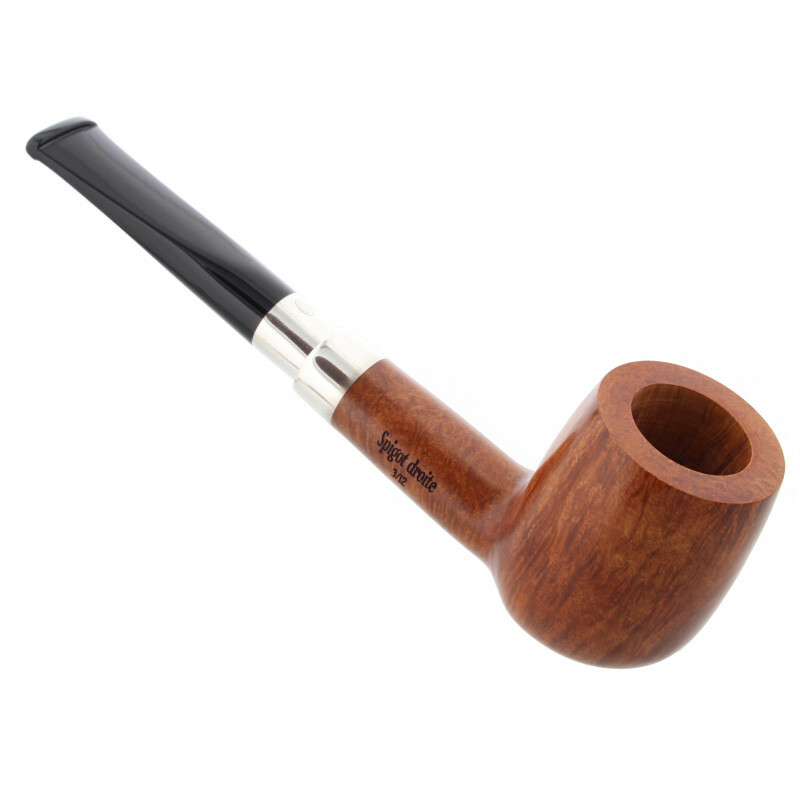 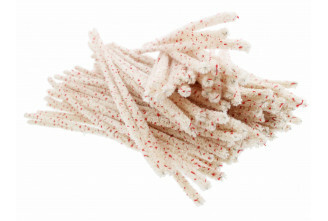 The briar is in high quality. 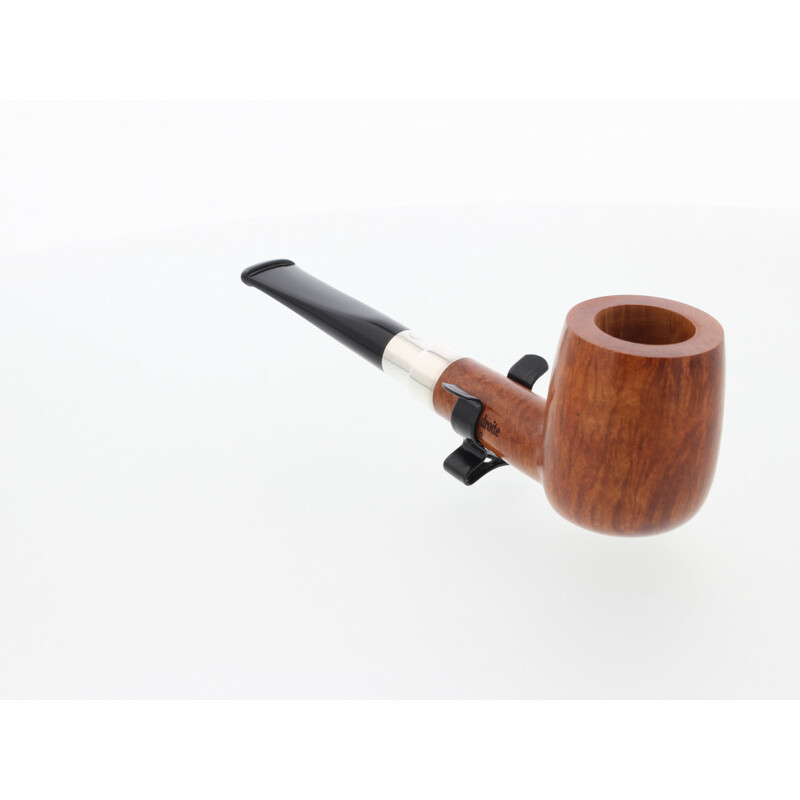 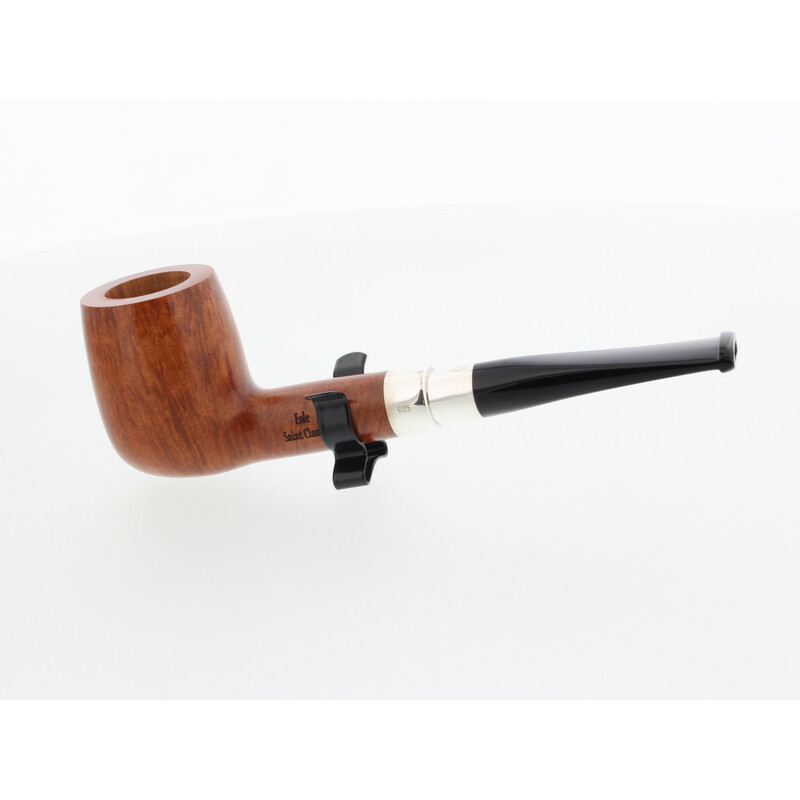 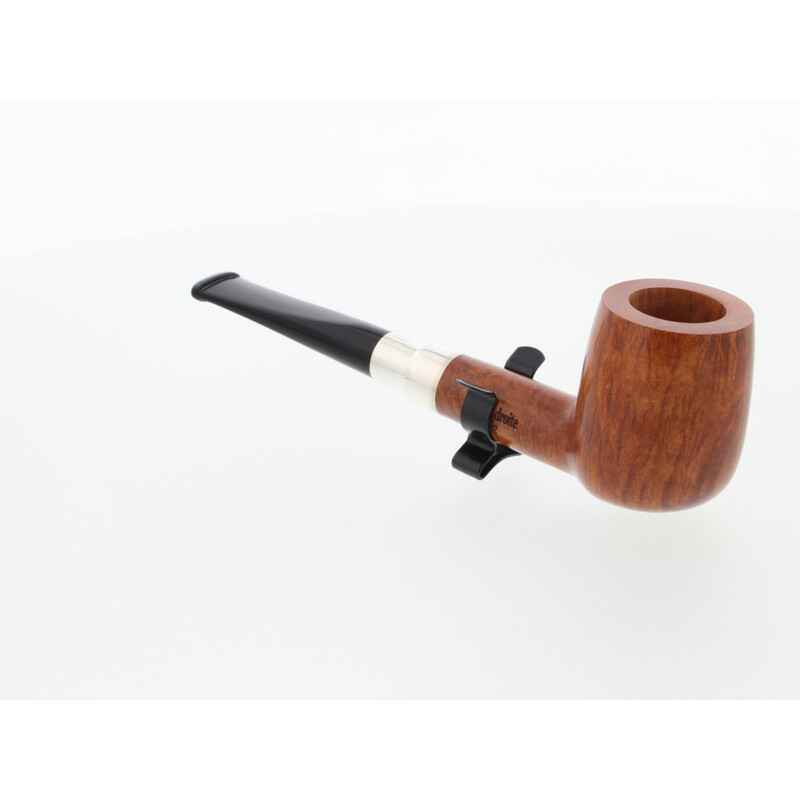 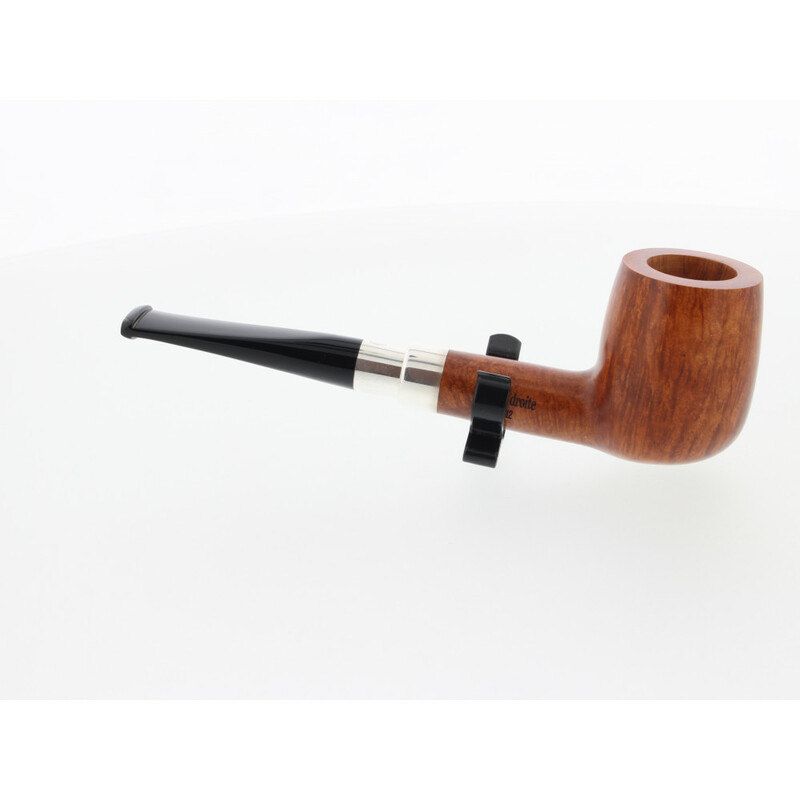 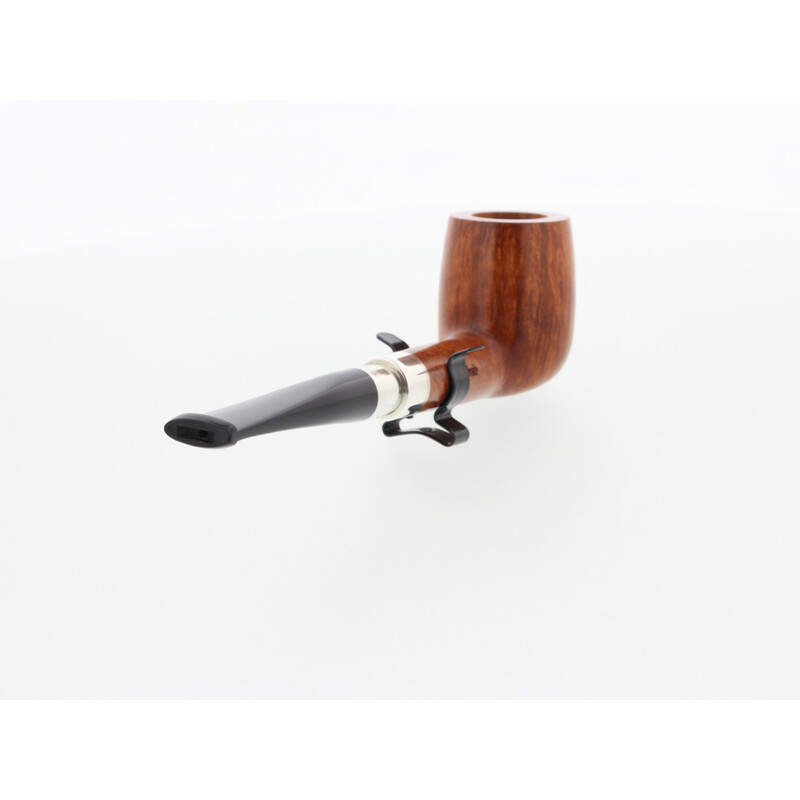 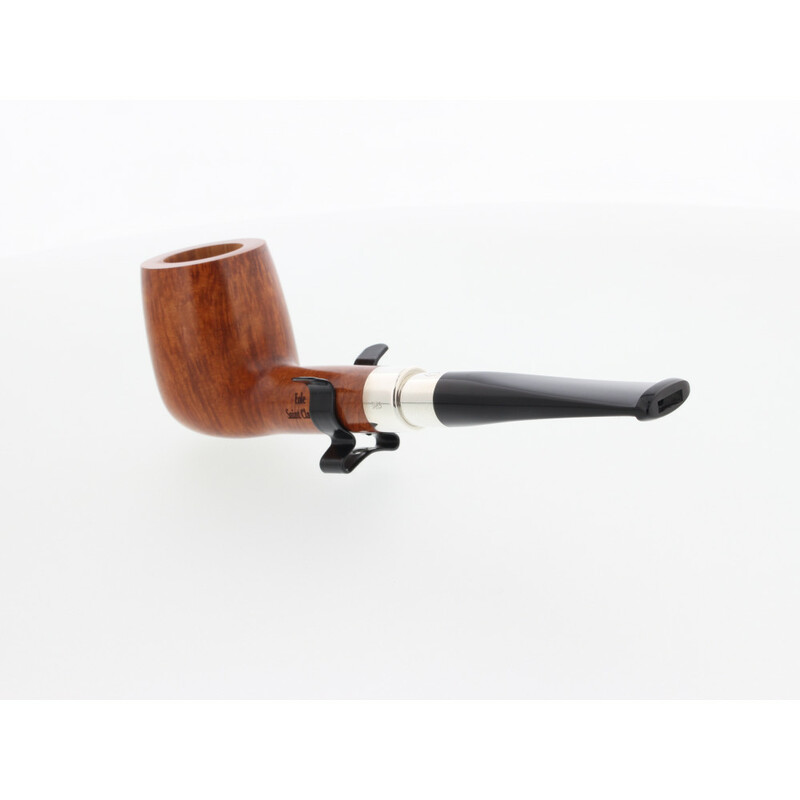 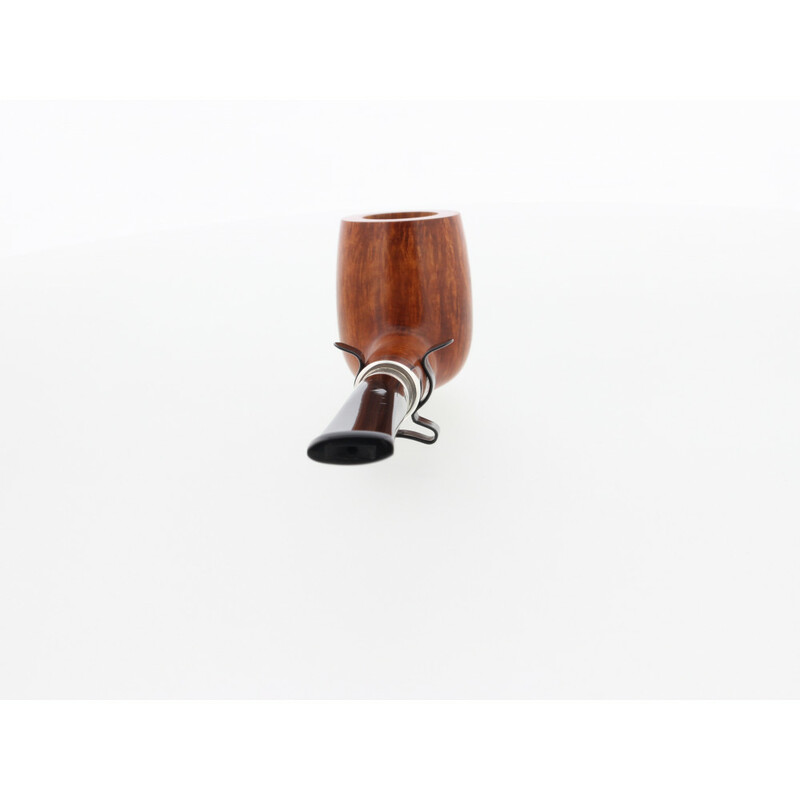 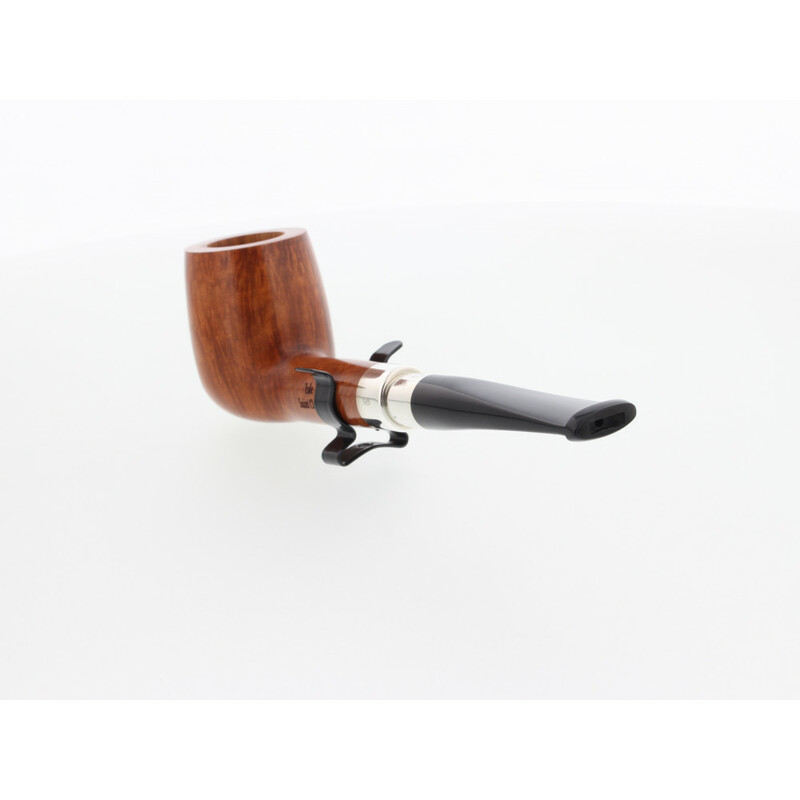 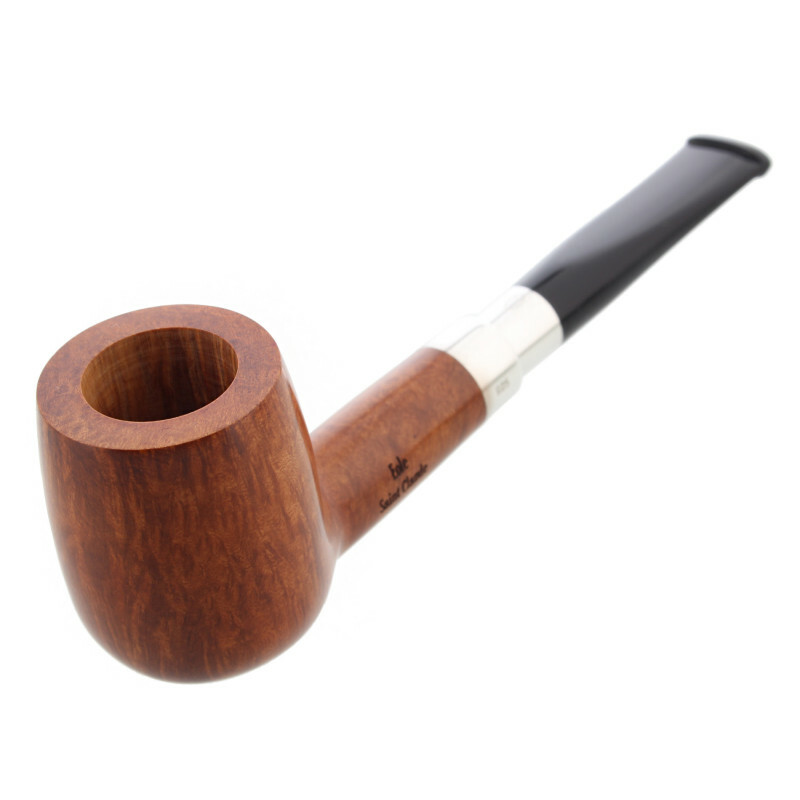 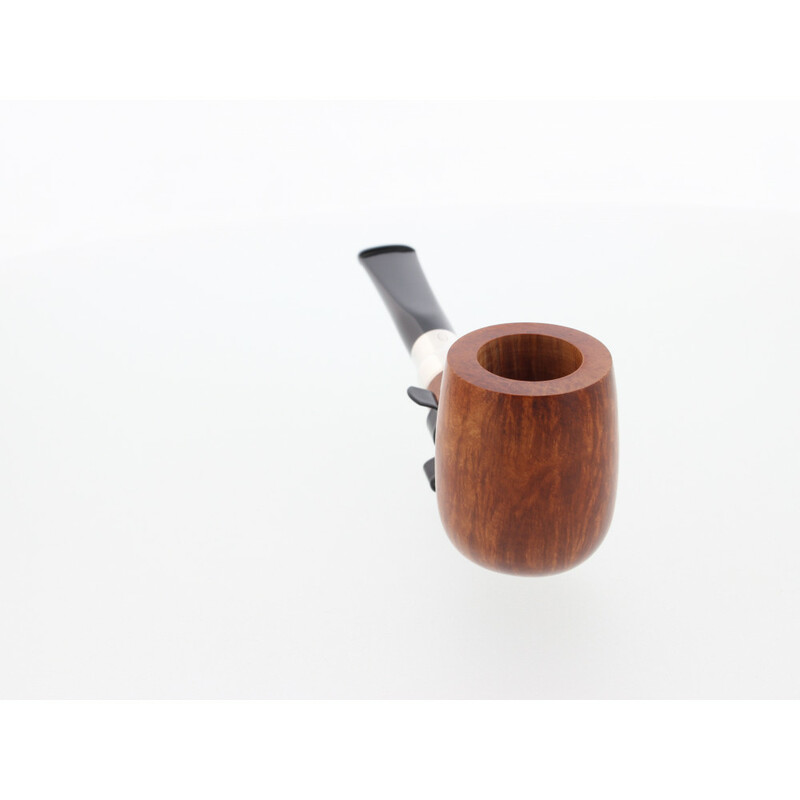 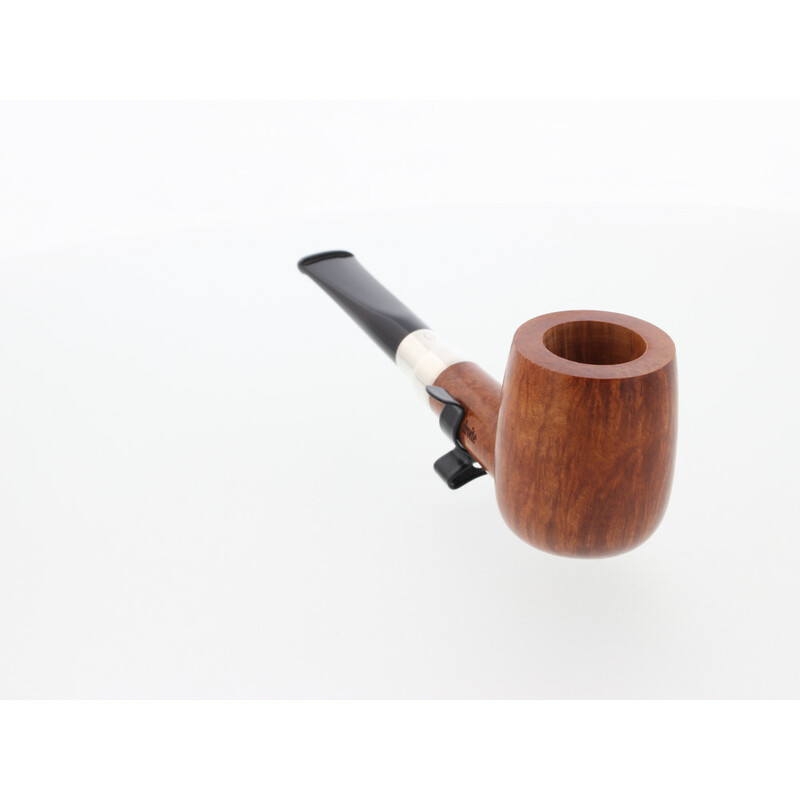 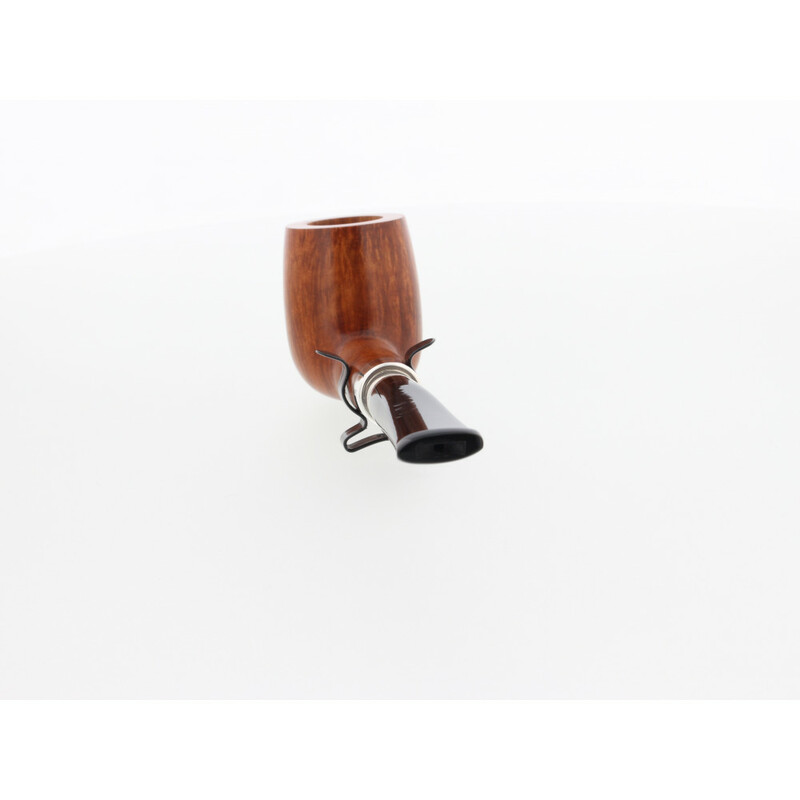 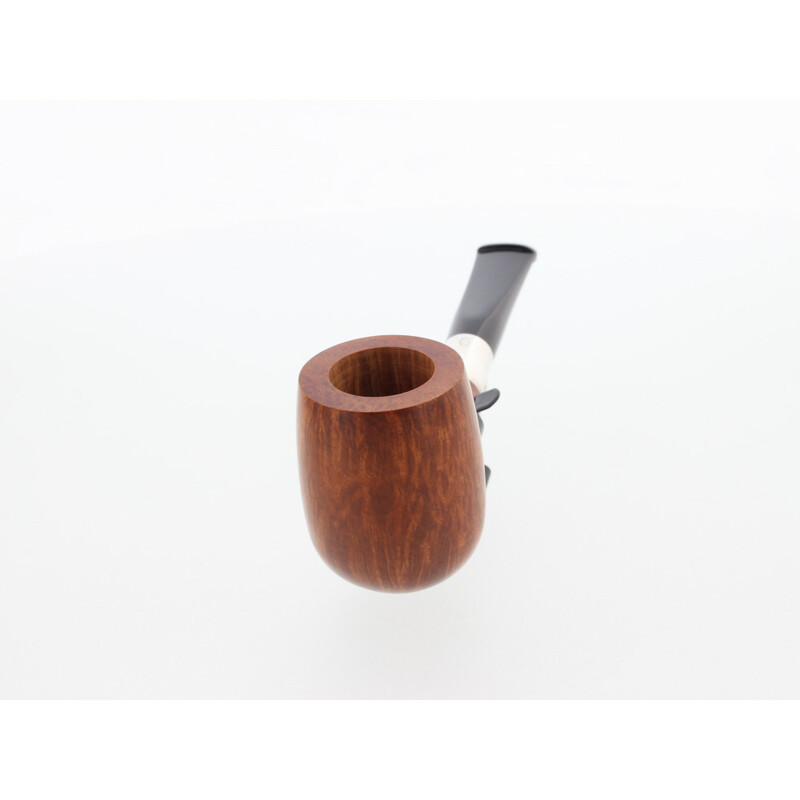 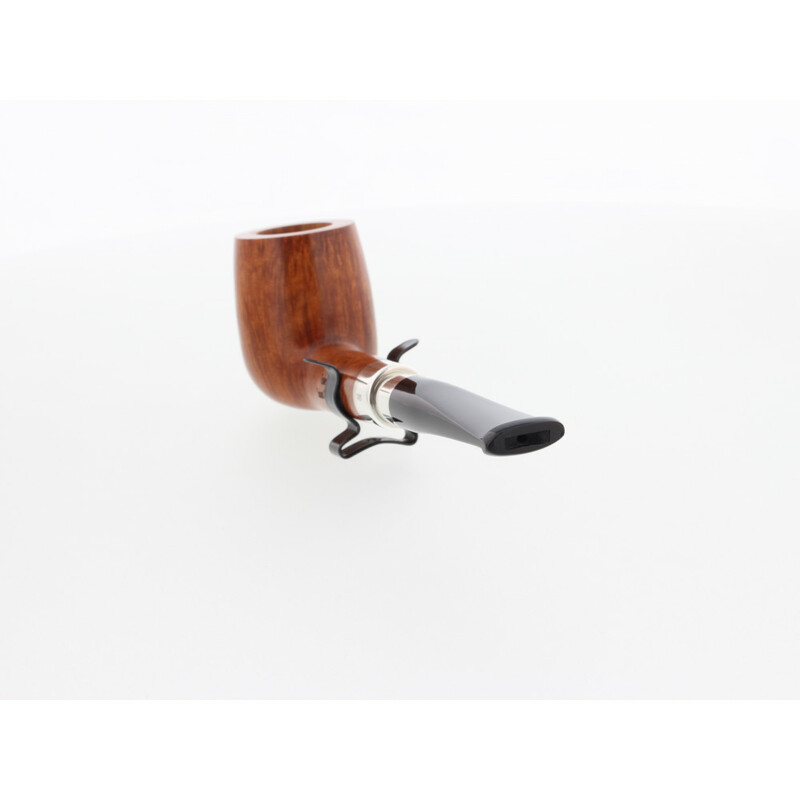 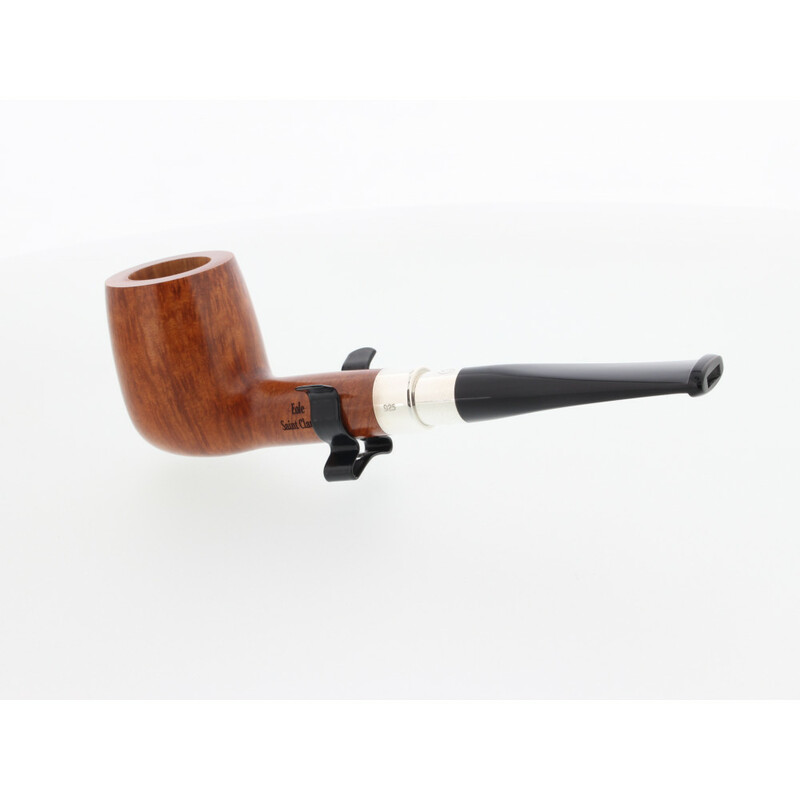 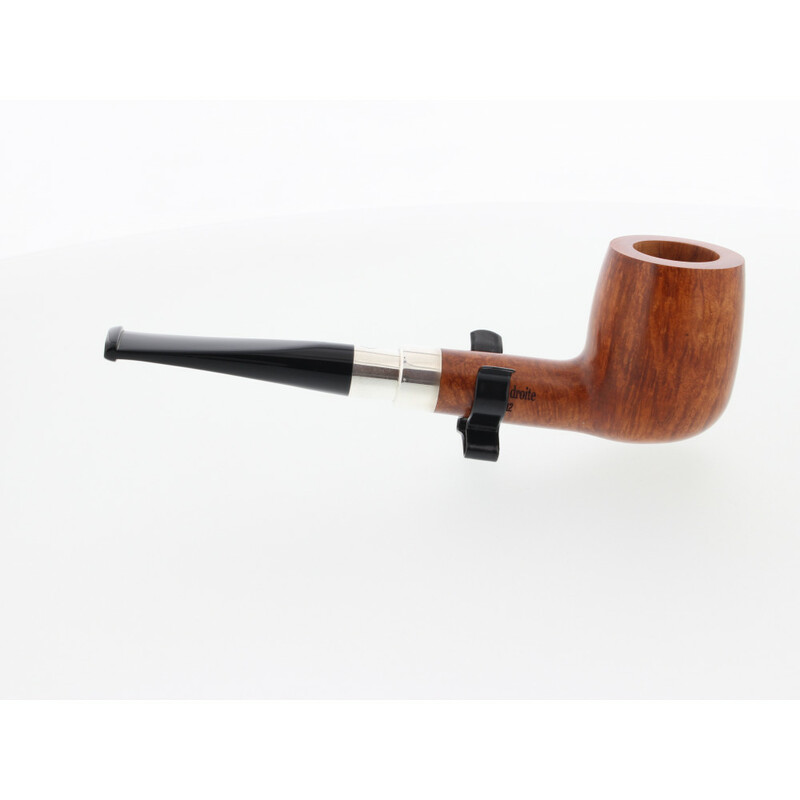 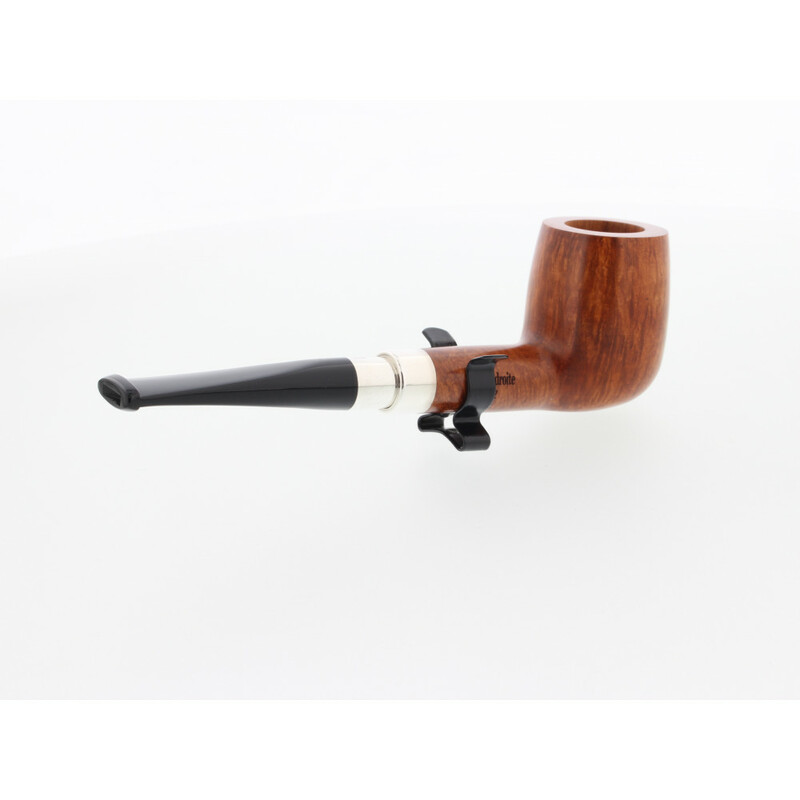 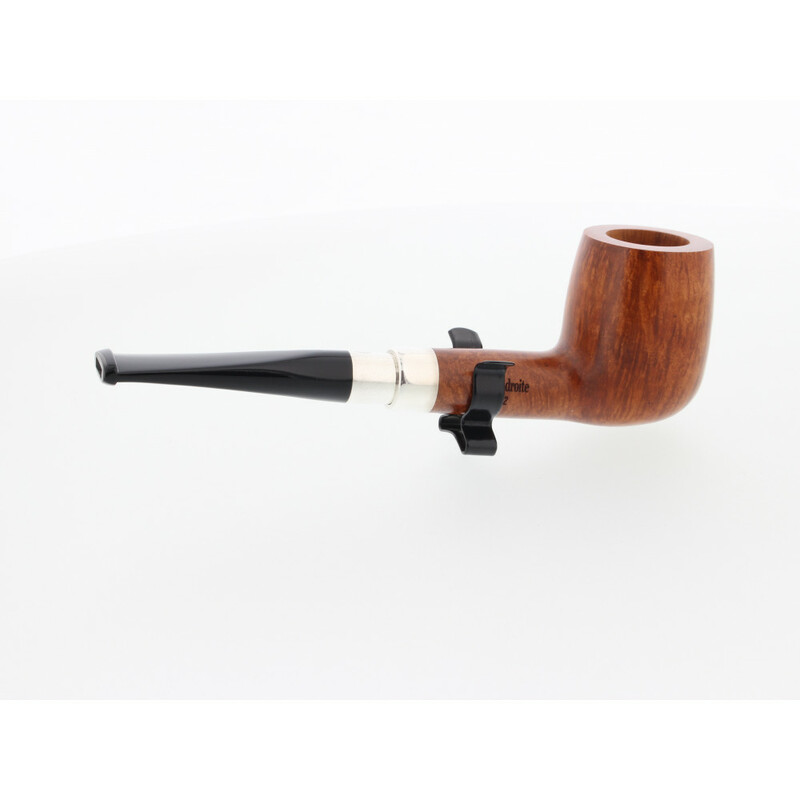 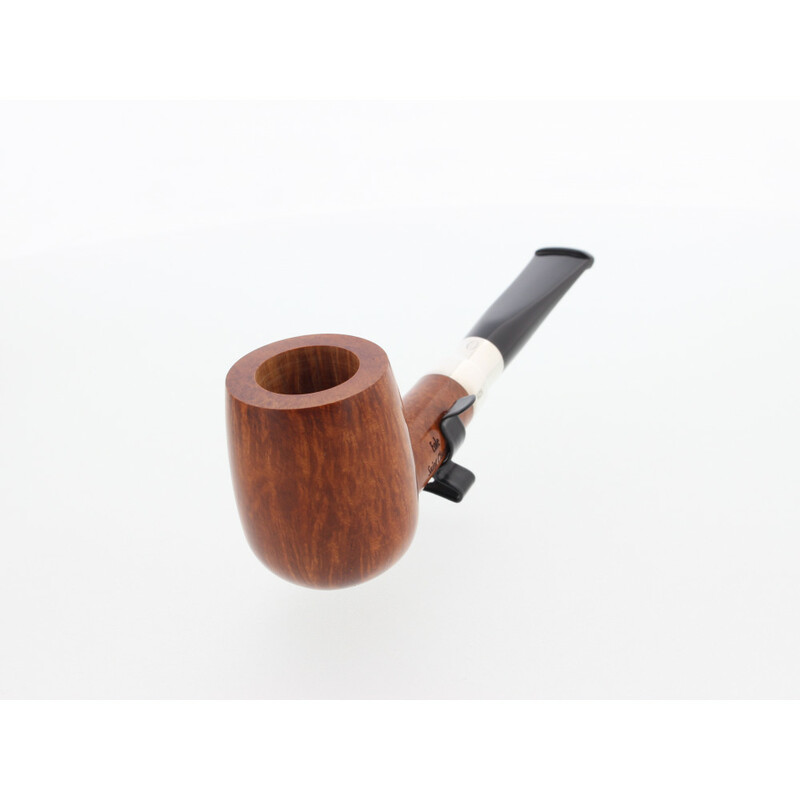 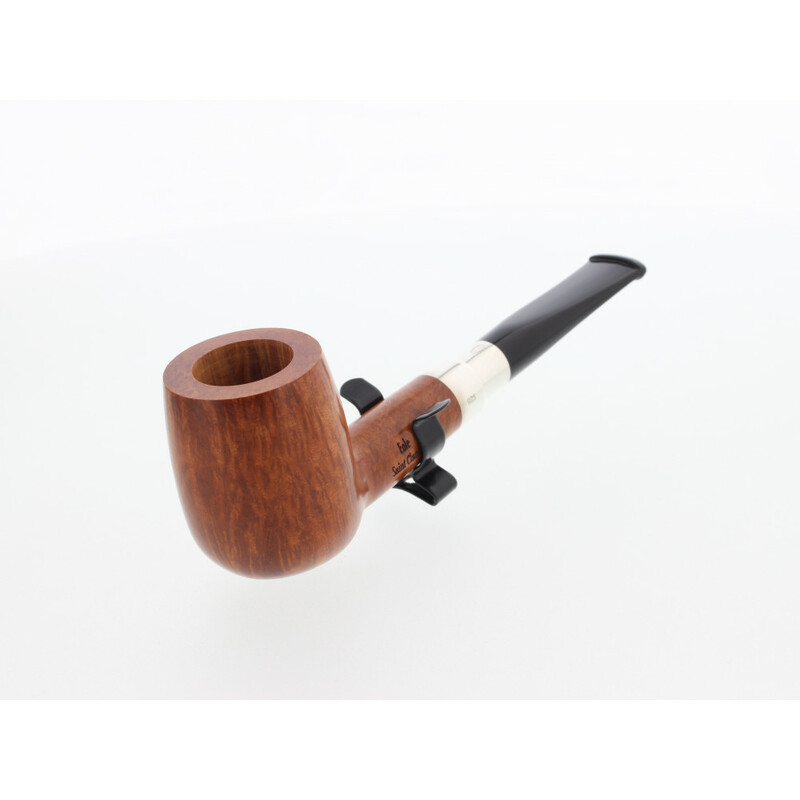 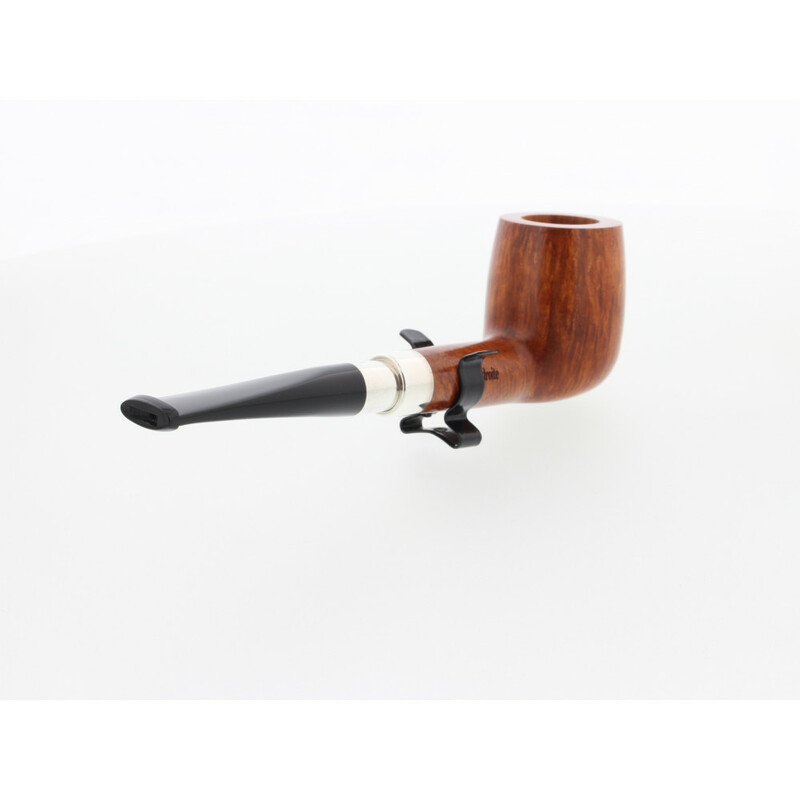 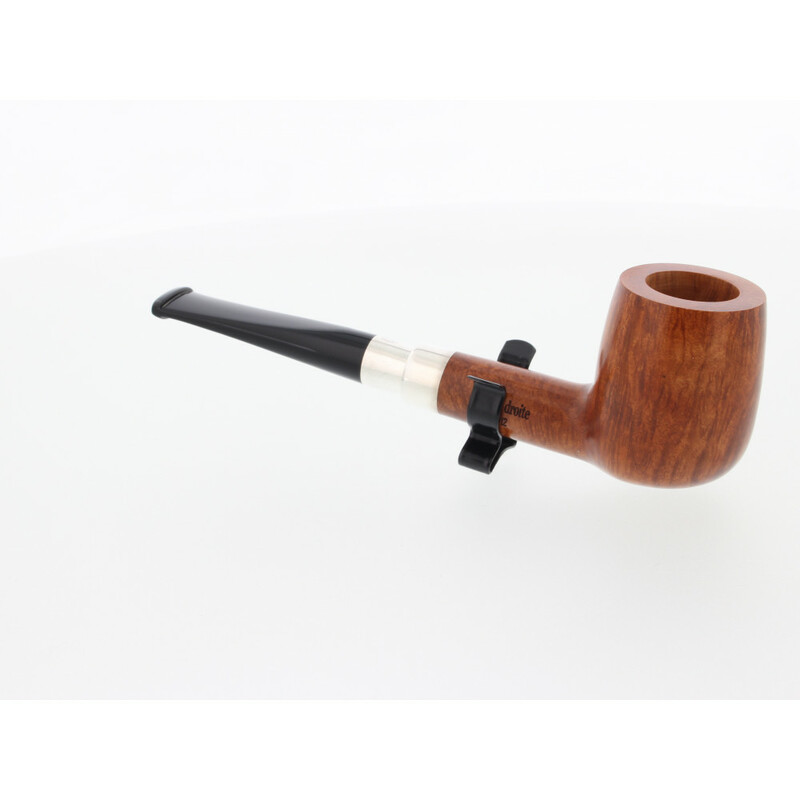 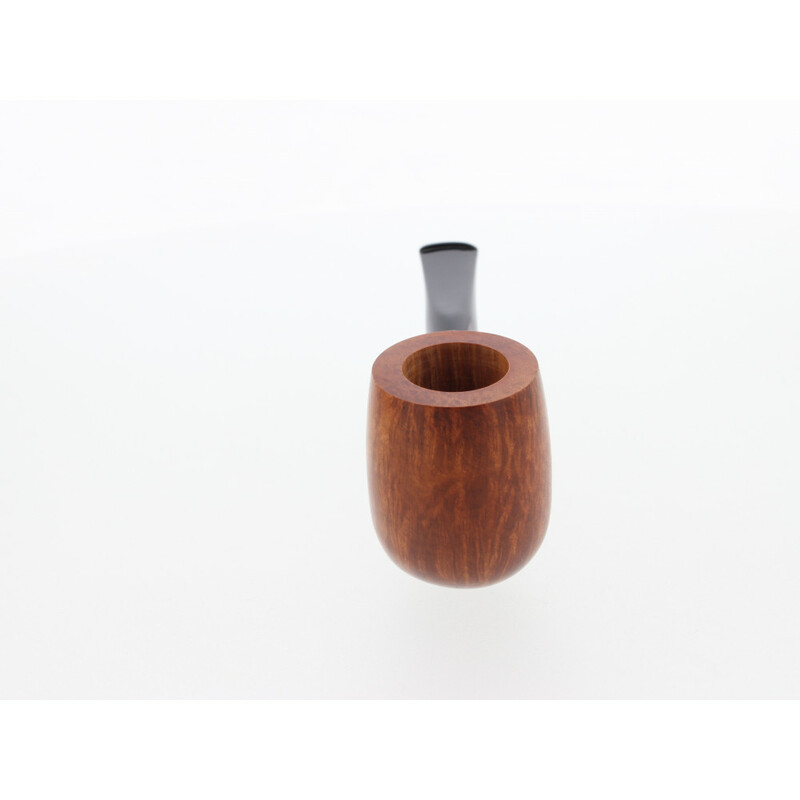 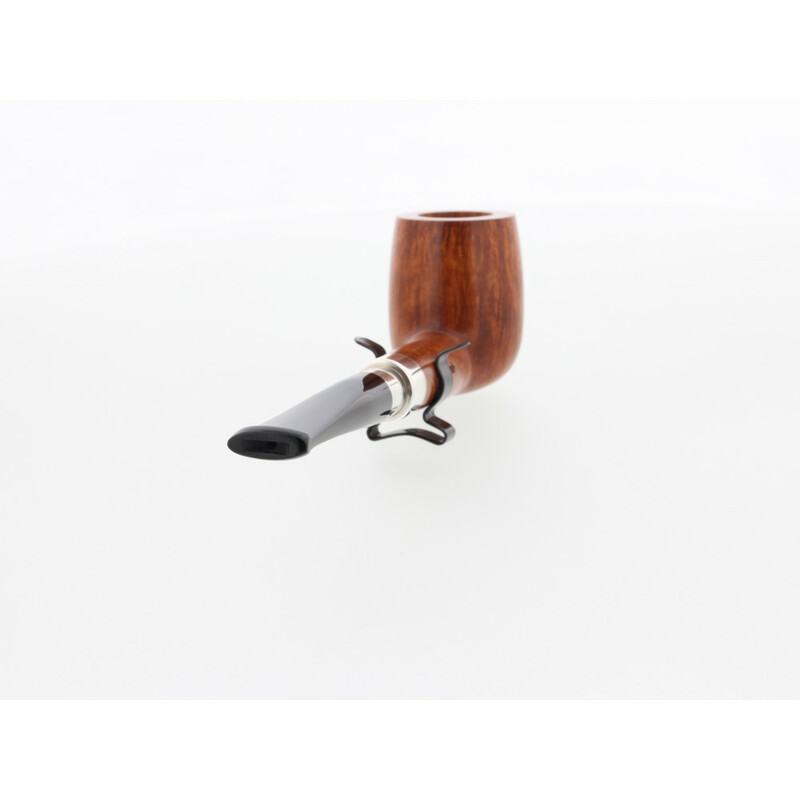 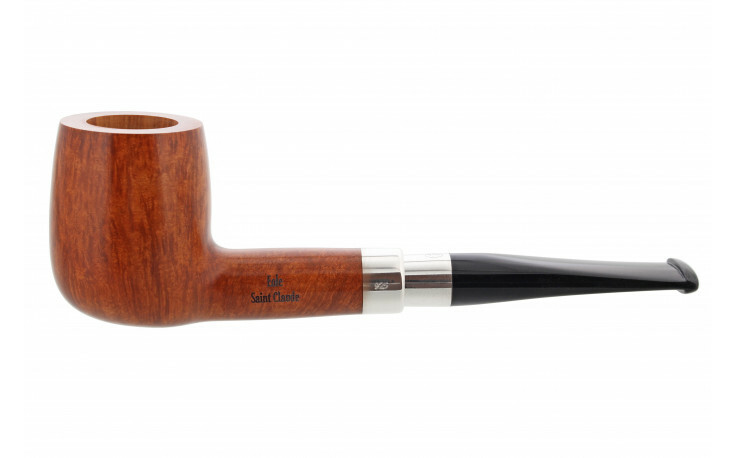 The solid mounting of this pipe, made in Saint-Claude.